Get your riders to play the most games Fri-Sun to help your city win! We’ll be looking at the games played PER DRIVER (so smaller and larger cities have an EQUAL chance!) to determine a winner. 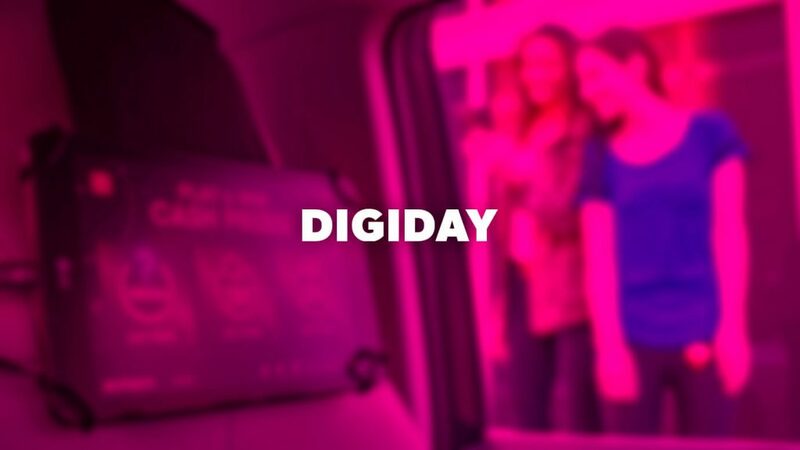 A Washington, D.C.,-based startup is selling ad inventory inside ride-share cars. 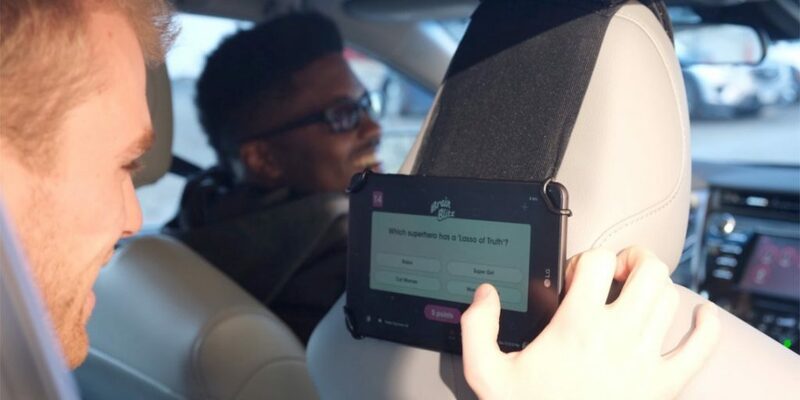 Octopus places screens inside vehicles for Uber and Lyft to let riders decide if they want to play a game to win cash, which also means watching a 15- or 30-second ad. The startup, which launched in 2018, isn’t the first of its kind, but it’s been able to impress some brands like Red Bull and agencies like Omnicom. 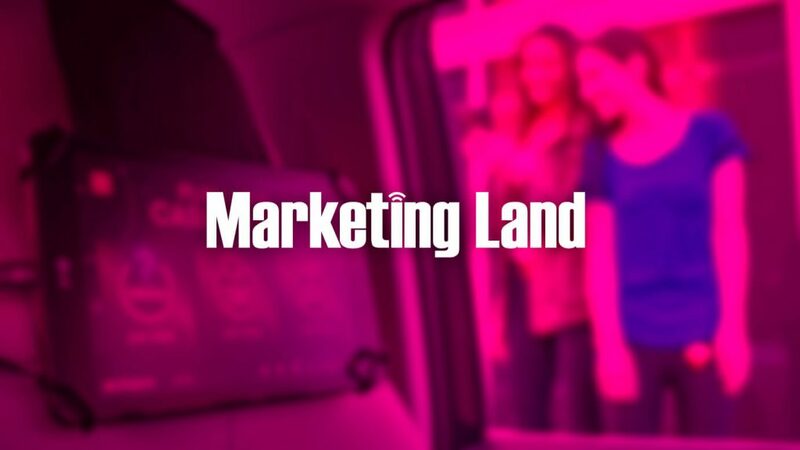 Another variation of this trend to see cars as moving inventory are the screens showing ads as well as content in the back of cabs or, as Washington D.C.-based Octopus does, in the back of Uber and Lyft rides. 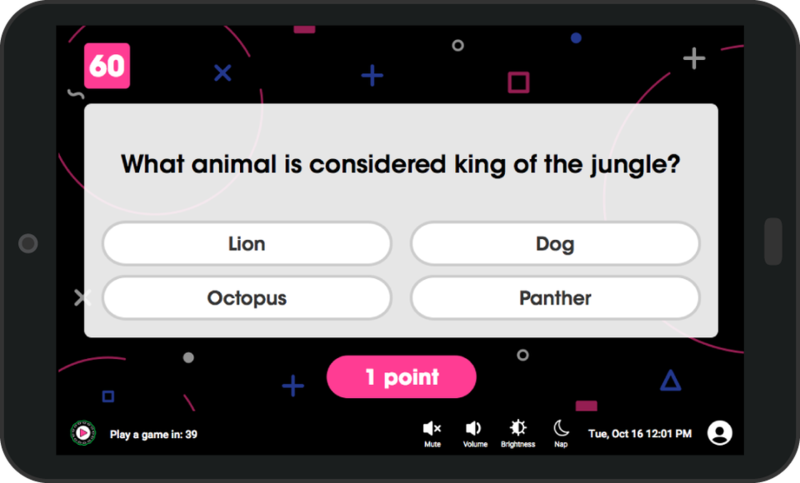 The next time you step into an Uber or Lyft, there might be a small touchscreen tablet enticing you to play a quick game of trivia. 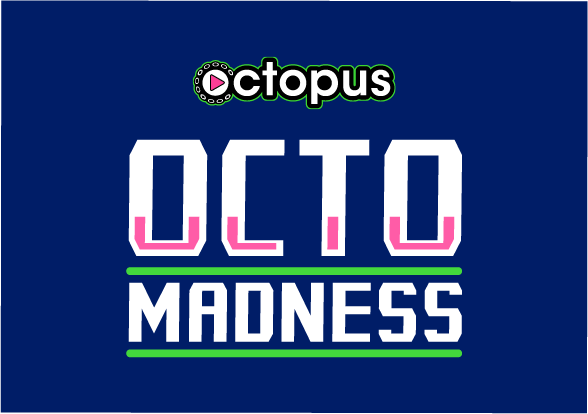 Here’s the pitch: any Lyft or Uber can become a “Cash Cab.” Except in Bethesda-based Play Octopus’ twist on the Discovery Channel tv show with surprise games en route to a destination, both the passenger and driver can get money. 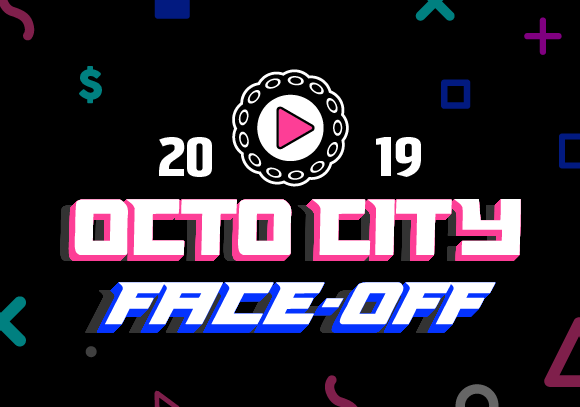 Copyright © 2019 Play Octopus. All Rights Reserved. Not affiliated with Uber or Lyft.